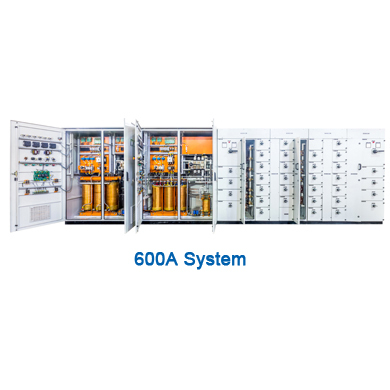 Leader in DC Systems - Mass-Tech Controls Pvt. Ltd. 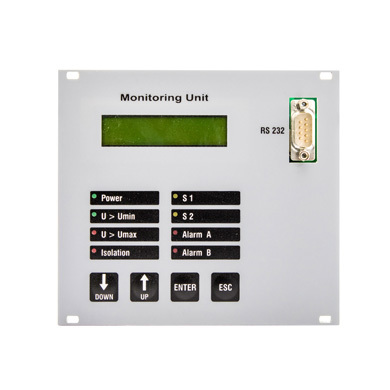 The range of DC system covers almost all applications viz. 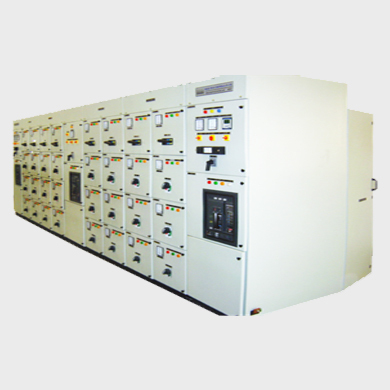 Switchgear protection, Instrumentation & Scada, Communication & Telecom, Railways. 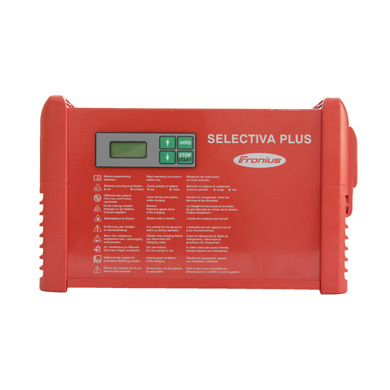 We are always looking for updation of technologies with our products based on the latest technology, in other words we develop today and what SMPS based rectifires needed tomorrow. Mass-Tech follows ISO 9001-2008 guidelines & it's own quality system procedure manual and design manual. The final equipment is rigorously tested before dispatches. The delivery schedules are critically monitored using PERT/CPM techniques for assured delivery in time. Incase of eventualities support is offered immediately for corrective action. Major spare parts and trained service engineers are always ready at your service. 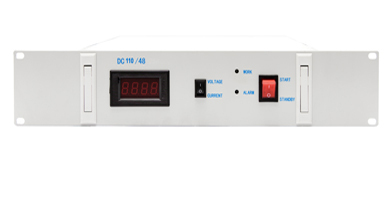 Experience over 25 years in the field of DC system & high Quality Standard in manufacturing & Testing ensure absolute reliability. 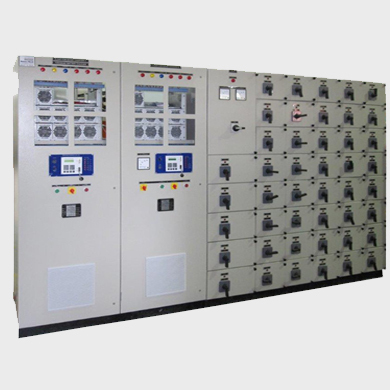 Over a period of a decade, Mass-Tech has established itself as a leading manufacturer of Battery chargers, Convertors and Low voltage switch gear and Control panels. 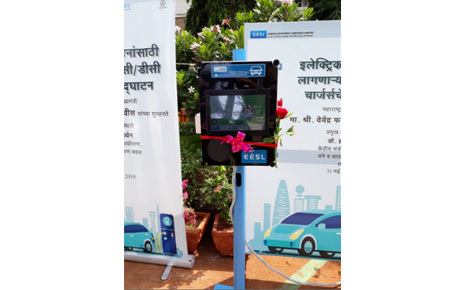 We have DC Fast charging charger for Electric - Bus as well as Electric - Vehicle. 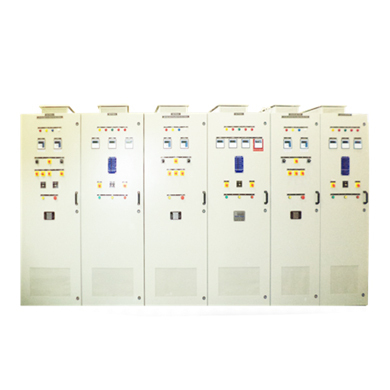 The range of output power is from 10kW to 200kW. Charger are compatible with all DC Fast charger protocol (GB/T,CCS,CHAdeMO). 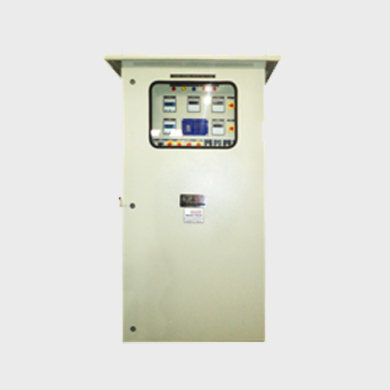 We also have AC chargers Type 2 ranging from 2kW to 43 kW. Transportation Electrification has become an important aspect towards achieving energy independency. 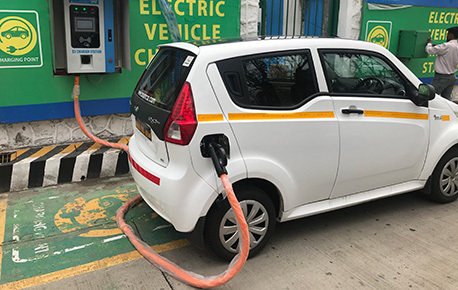 Lately, plug-in electric vehicle (PEV) technology has gained immense popularity because of its ability in reducing greenhouse gases (GHGs) and alleviating the effects of rising fuel prices. 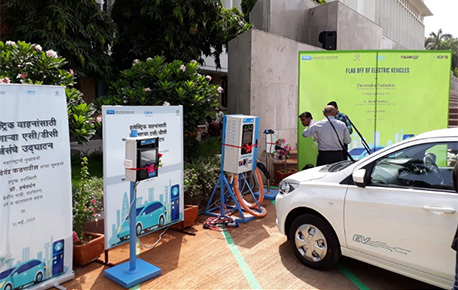 ARAI has recommended the standards development of AC Chargers/ charging device and its protocol. 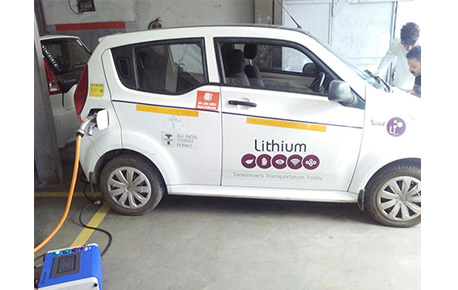 Use of Electric vehicles has been increasing day by day even in the heavy transport industries. The usages of Electric vehicles are expected to grow by 20 % by 2020. Survey was carried out and published by University Research Center on Enterprise Network, logistic and Transport (CIRRELT). 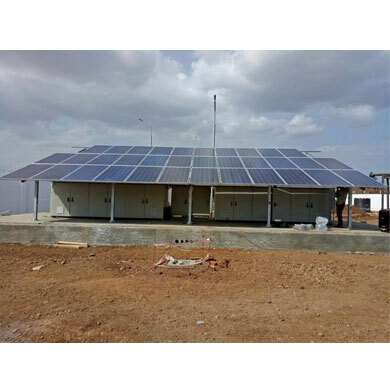 Mass-Tech offers total solution right from Battery sizing upto installation and commissioning and handing over the DC system as total package. © 2017 Mass-Tech Controls Pvt. Ltd.